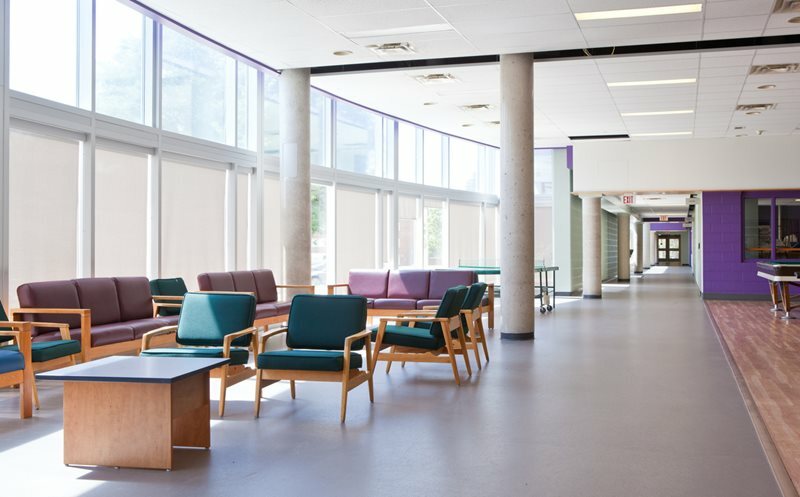 Altro Floors is a preferred partner because of the high quality, durable floor covering products they supply. They have a passion for innovation and making their brand more sustainable. 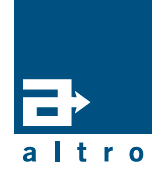 Ask us about what we have to offer from Altro Floors! Need more info on this product? Are you interested in placing an order? Tell us here!